Larger than all the islands combined, Hawaii’s Big island is Volcano Country and an island of contrasts. Walk on land younger than you. 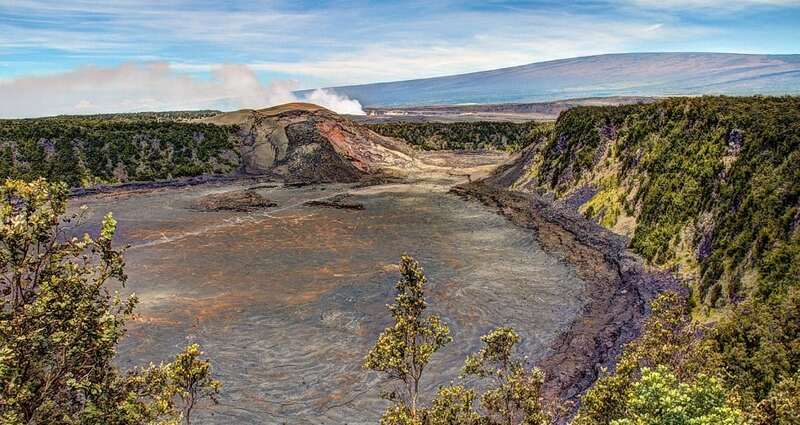 It’s one of many being birthed continuously by the island’s volcanoes – including Kilauea, Earth’s most active volcano. And experience 8 of the world’s 13 climactic zones, making the island one of the most ecologically diverse places in the world. Tropical dry forest? Snowy alpine desert? Windswept coastal dunes? The Big Island has them all and more!